Get ready to achieve Ivy League status with The Studio. 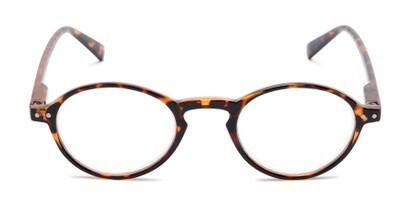 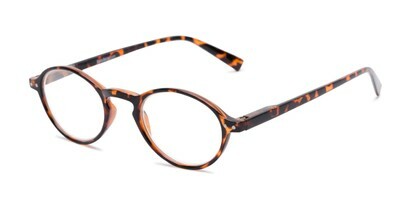 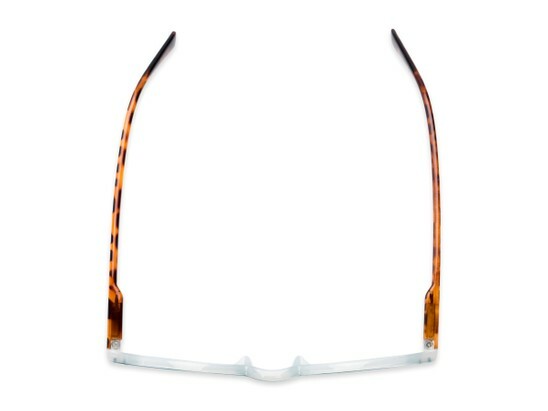 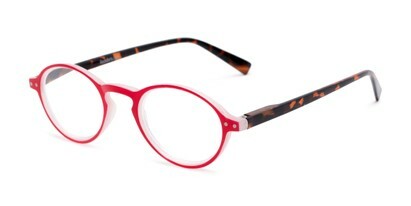 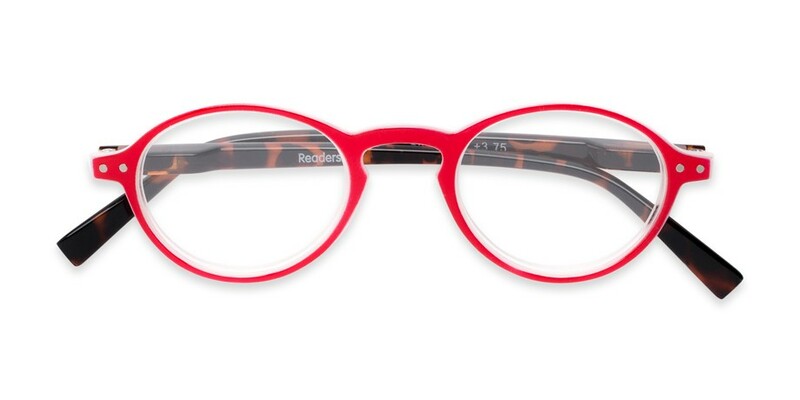 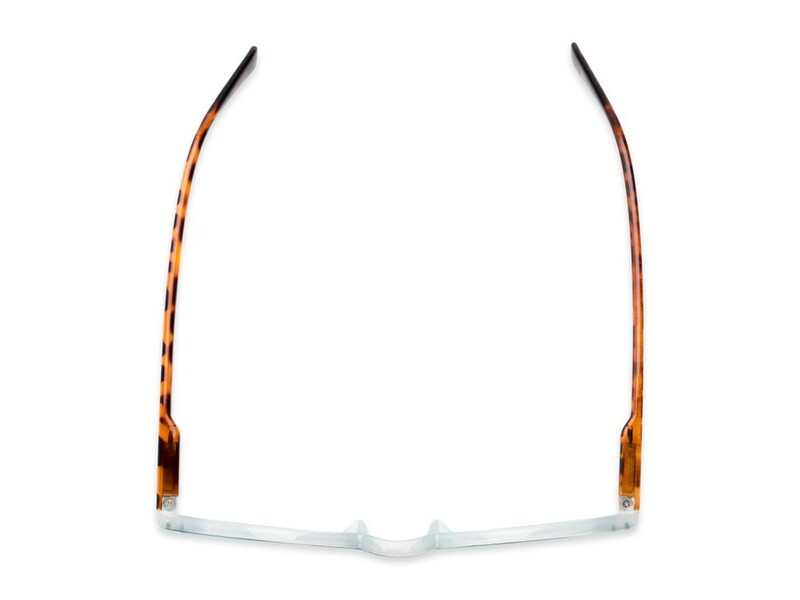 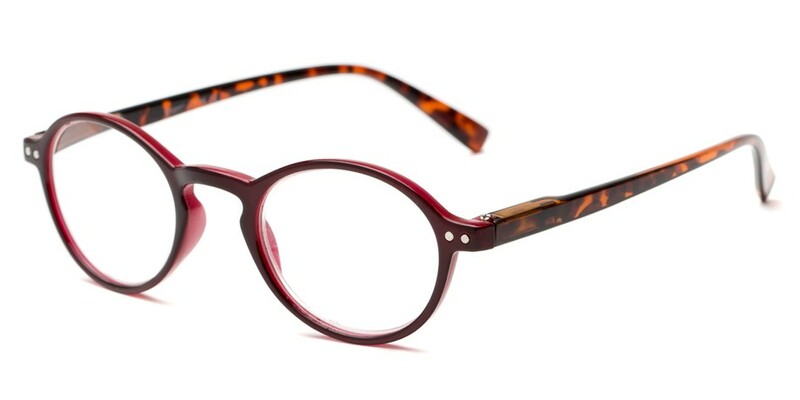 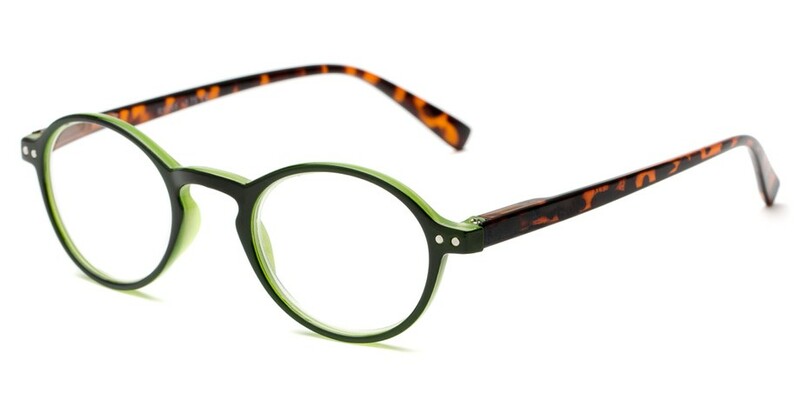 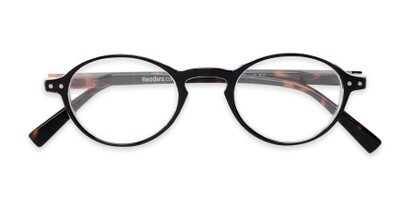 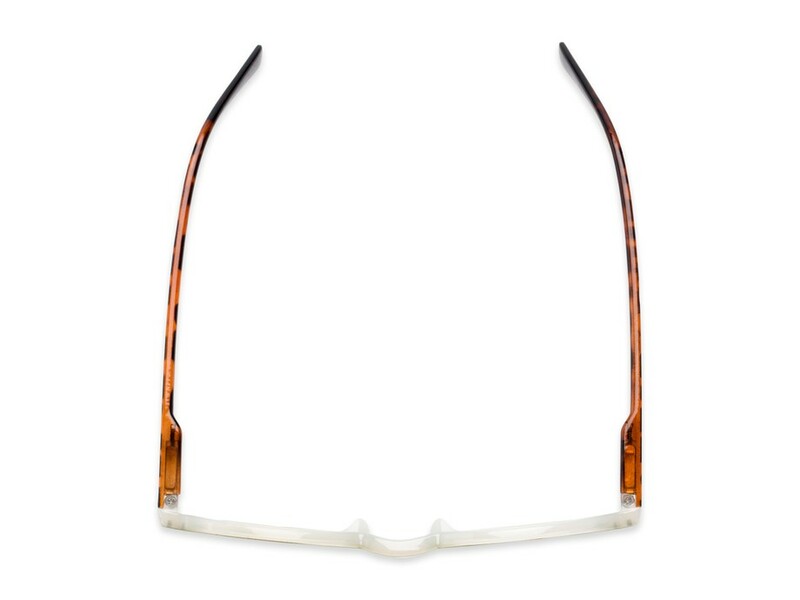 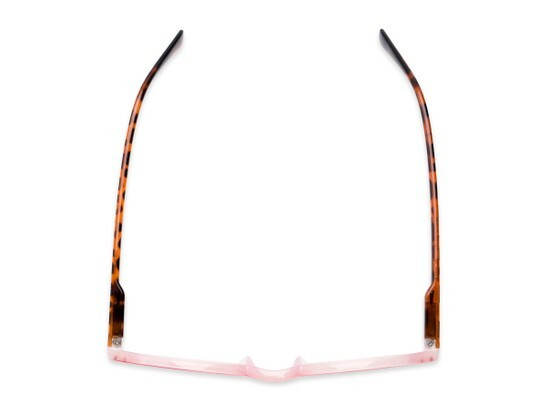 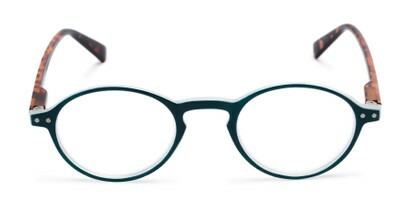 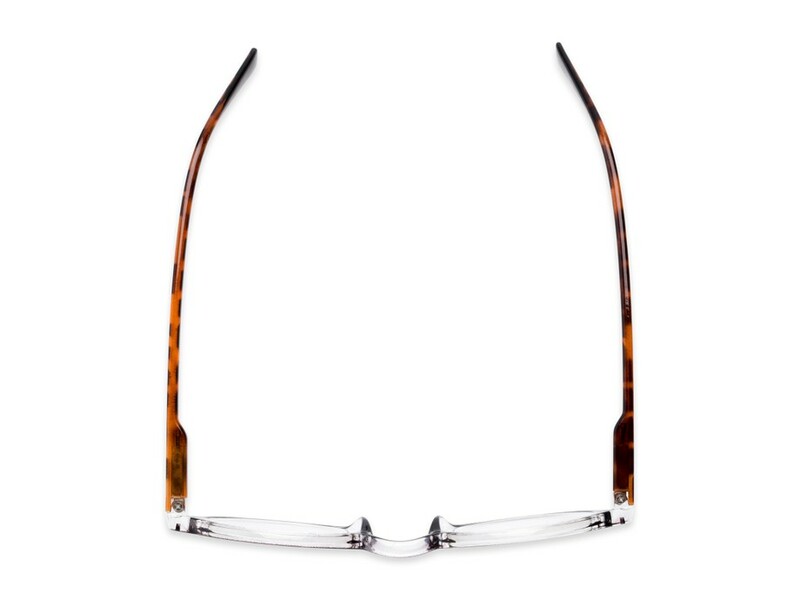 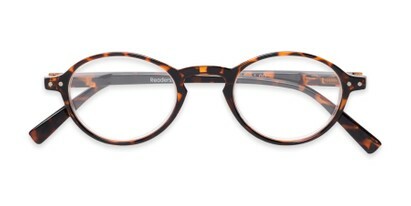 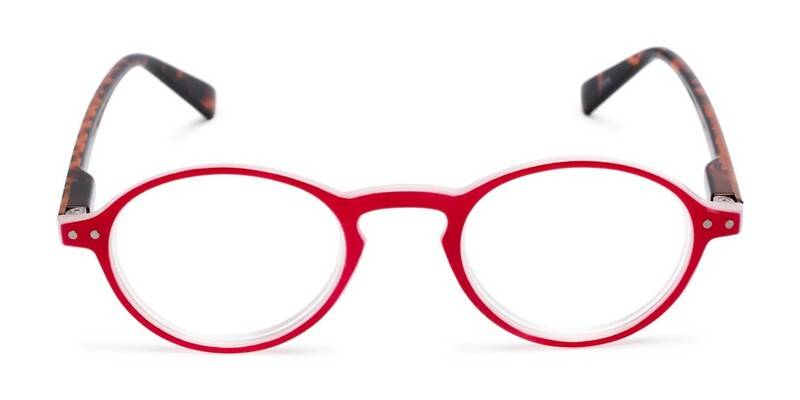 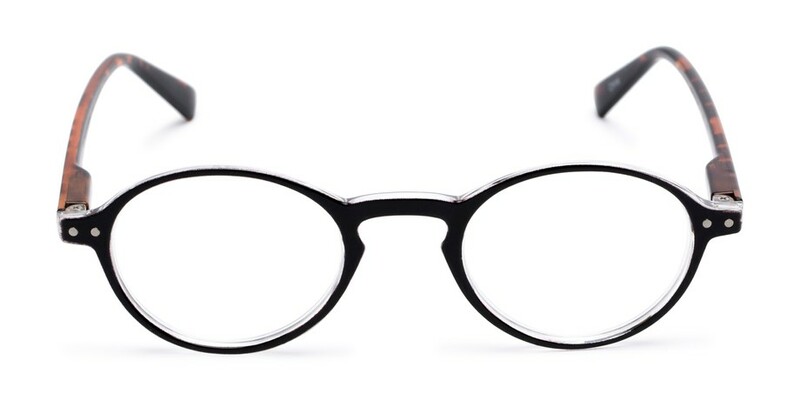 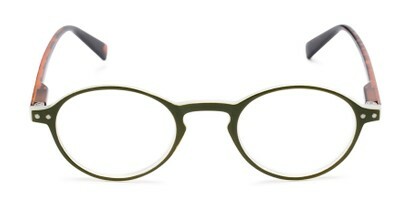 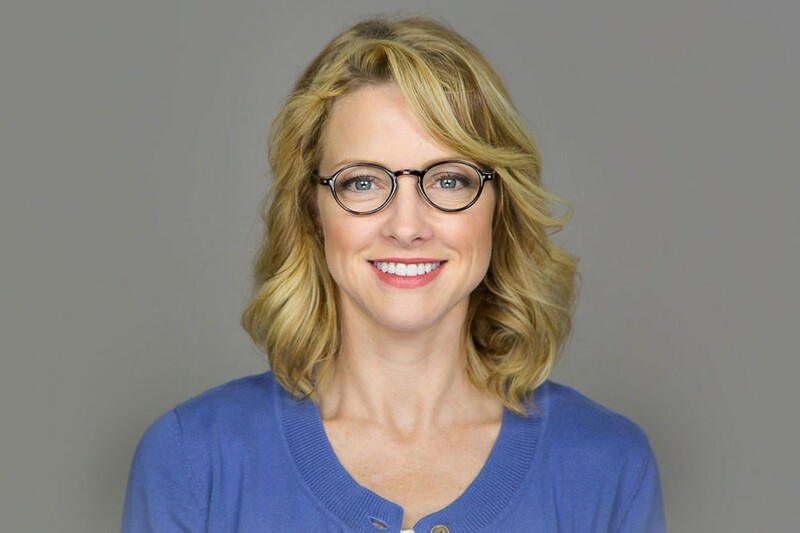 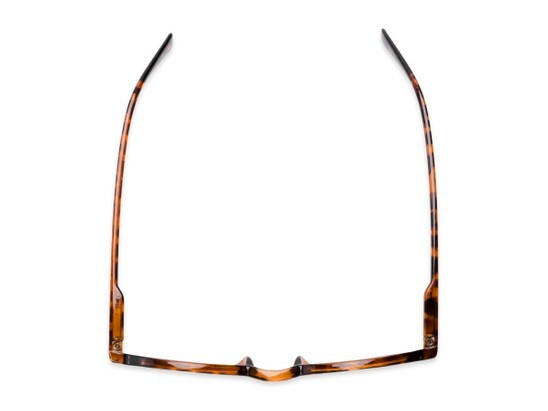 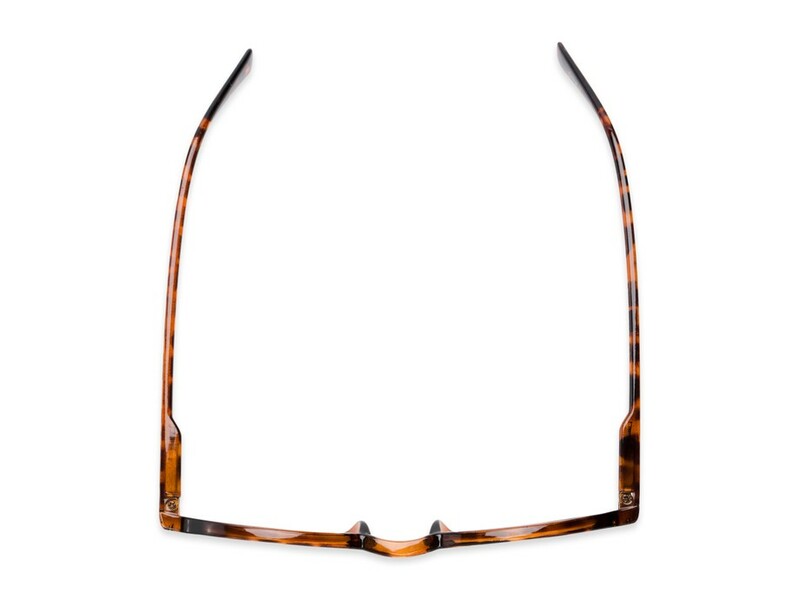 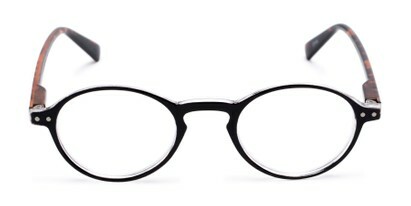 This full frame style has a rounded, retro frame with small metal accents. 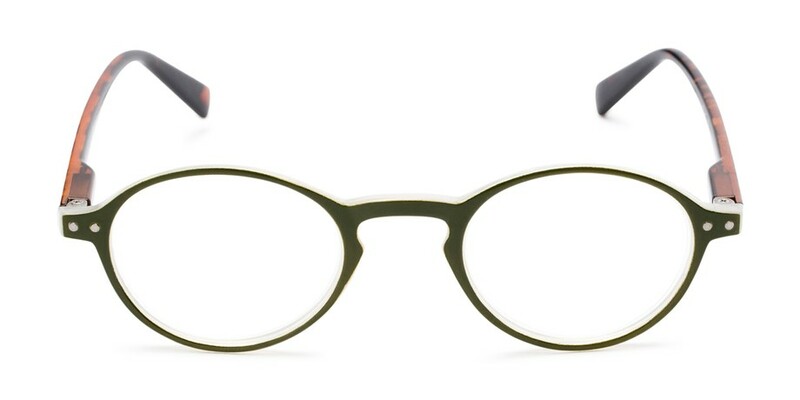 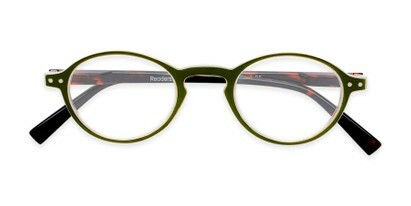 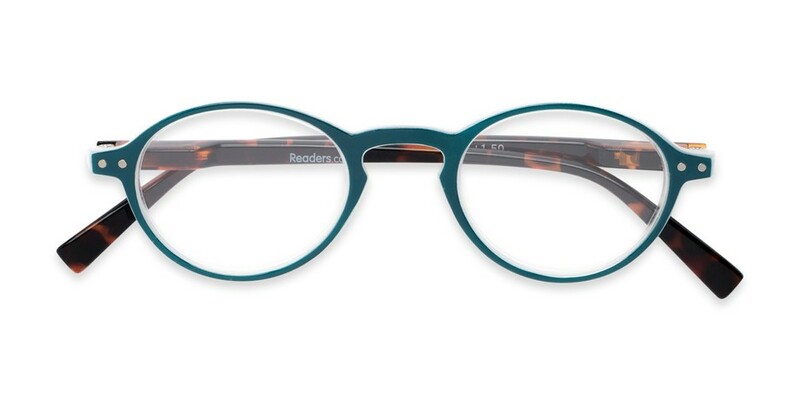 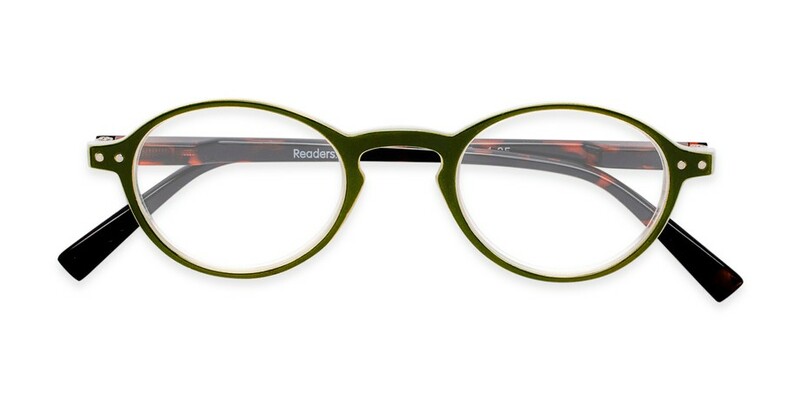 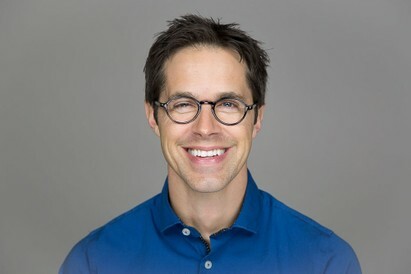 A great reader for the preppy guy or gal that loves to stand out in the crowd, the Studio comes in colorblocked, solid, or tortoise color choices. Love this style? 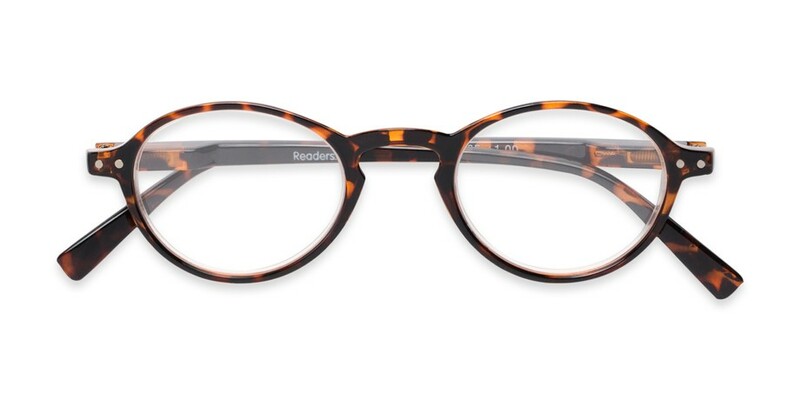 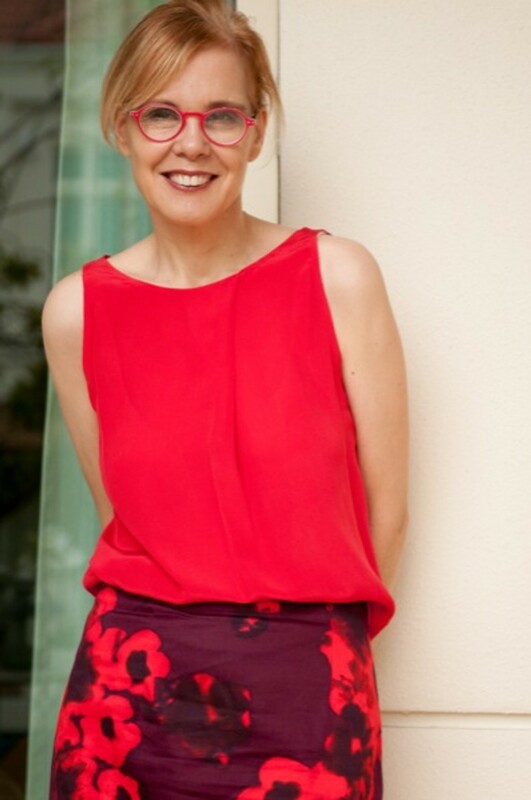 Try The Loft Reading Sunglasses!